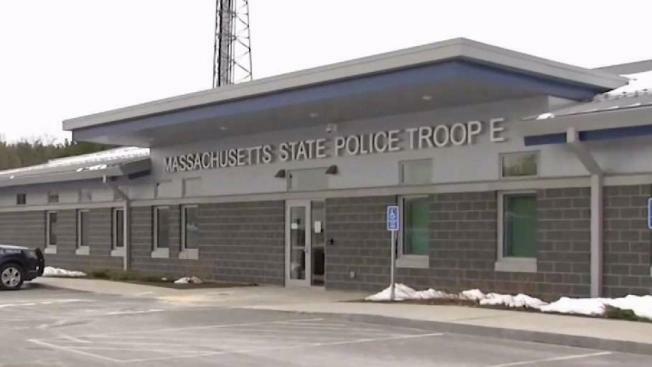 A former Massachusetts State Trooper has agreed to plead guilty in the department's ongoing overtime abuse investigation. Gary Herman, 45, of Chester, was charged with embezzlement from an agency receiving federal funds after his June 27 arrest. He agreed to plead guilty to receiving $12,468 for overtime hours he didn't work, according to the U.S. Department of Justice. A hearing date for Herman has yet to be announced.